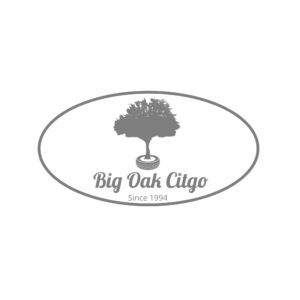 Thank you for contacting Big Oak Citgo! We will respond to your inquiry shortly via your preferred method of contact. If you should have any questions, please call us at 215.295.4535.